Attracting 2,000 guests from all over the country, the BIAs are truly a night for the whole insurance community.<br /> <br /> 27 categories cover general insurance, SMEs, claims specialists, brokers, underwriters and companies that provide services to the UK insurance sector. Welcome to the 25th British Insurance Awards! In this historic year the BIAs will continue to celebrate the ingenuity and exceptional achievements of the UK insurance industry over the past 12-18 months. 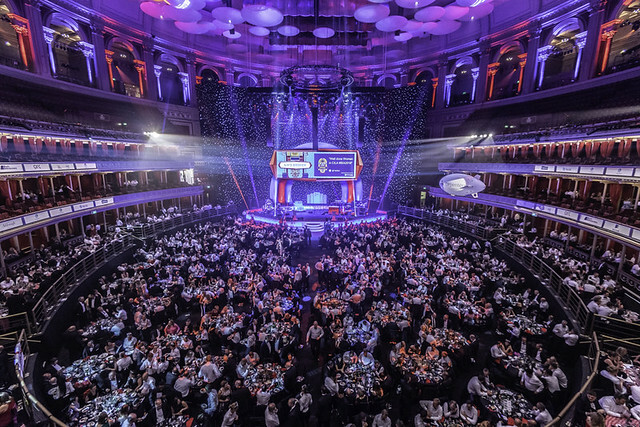 Taking place at the magnificent Royal Albert Hall in London, the BIAs are the largest and most prestigious awards in the UK insurance calendar. Our aim is to put the spotlight on the companies that are embracing innovation and positively transforming the world of insurance. This year there are 27 trophies to be presented - have you got what it takes to be a winner in 2019? * If you are shortlisted for any of the above categories we will contact you to provide further details about the presentation. Packages are available in tables of 10, 8 or 5 guests and can be booked as a platinum, gold or silver (limited).